In the modern world of games consoles and interactive toys, it’s easy to overlook the importance of outdoor play. It’s a big world outside of the classroom, and playing outdoors has a lot of offer. With the current trend of rising obesity rates in children, it has never been more important to teach young children the value of being active outside. Playing in sandboxes, collecting leaves, and painting outdoors will teach children practical life skills while offering a tremendous amount of fun. 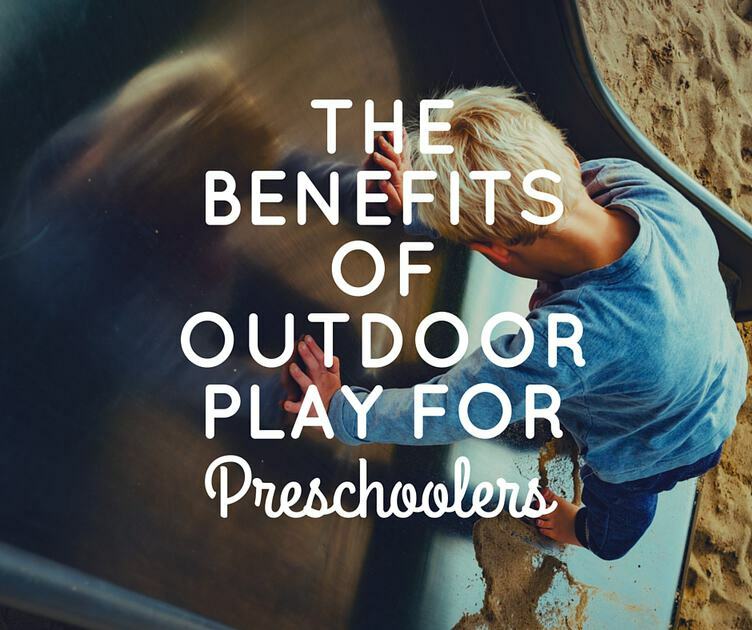 There are numerous health benefits to outdoor play, too. Studies have consistently shown that playing in an outdoor environment reduces stress while increasing vitamin D levels, promoting social skills, and even increasing attention spans. One study showed that outdoor play significantly reduced the symptoms of ADHD, a condition that now affects 11% of all school children. 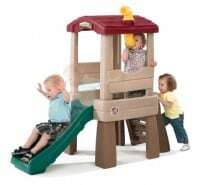 On top of this, playing outdoors promotes self-confidence, fine motor skills, and balance. It promotes self-reliance, increases flexibility, and improves overall coordination. The list of activities that your child can undertake outdoors is limited only by your imagination. You can make a map, build a bird feeder, plant a flower garden, or even go on a hike. One of the best activities for promoting an interactive mind has to be the nature journal. Have your child explore a safe outdoor area, and document everything that they find in a blank book. Collect leaves, twigs and branches, and stick them onto the pages. The child can even make drawings of any insects that they find. Why not make it a competition among children to see how can fill up their journal fastest? The possibilities really are endless. Fifteen Minutes Outside: 365 Ways to Get Out of the House and Connect with Your Kids What if you got outside every day, and what if you could get your kids to come along? It sounds modest, but the effects, as dynamic outdoor spokesperson Rebecca Cohen herself can testify, are profound. This inspiring collection of activities gives families an idea for every day of the year, requiring little planning, no expertise and relatively little resources (time, cash, or patience! ), no matter where they live. Simple and inspiring, this book is bursting with hundreds of easy ways to get your family out into nature a little bit every day.